Amoako-Anin is originally from Ghana and spent much of her childhood in West Africa before calling Washington, D.C, and New York City her home. She is an alumna of Columbia University and American University, where she studied at the Washington College of Law. Early on in her career, Amoako-Anin worked as a public school teacher in New York City. Changed immensely by the challenges in inner city schools, she went on to work with the dynamic civil rights lawyer, the late Johnnie Cochran, and then the Children’s Defense Fund. After law school, she began her career as a prosecutor and was appointed to the Manhattan District Attorney’s office as an Assistant District Attorney. In her time at the D.A.’s office, Nana focused on child endangerment, domestic violence, and family law-related cases. 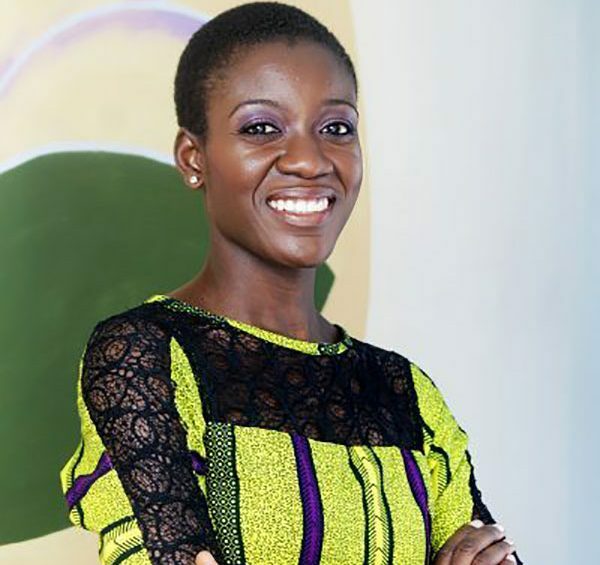 Amoako-Anin relocated to Ghana with her husband and young daughter in 2013, and after launching a successful yoga studio in Accra, she joined the Touch A Life team in 2016. For the past two years, Amoako-Anin has developed and led the Life Academy team, which consisted of providing life skills, job training, and therapeutic yoga practices for young adults in Touch A Life’s program. The organization is thrilled to bring Amoako-Anin on in this new capacity as Ghana Executive Director. Touch A Life develops creative ways to bring healing and empowerment to those who are suffering, exploited, and at-risk around the world. We serve children at the Touch A Life Care Center, the only long-term rehabilitative facility for trafficked children in Ghana.